Port Douglas Reef Charters have been based in Port Douglas for over 18 years. 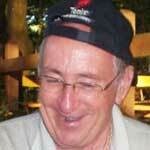 We provide FREE QUOTES, honest unbiased tour advice and all our tours are BOOKED AT NO EXTRA CHARGE to you. The gateway to the world heritage listed Great Barrier Reef, Port Douglas is the ultimate destination for the discerning traveler. Port Douglas Reef Charters can assist you with Great Barrier Reef tours for Heavy Tackle or Light Tackle Game fishing charters, boats for scuba diving, bottom fishing or snorkeling and glass bottom boat tours. Port Douglas Reef Charters knows from personal experience, which local boat charter operators offer a quality tour to the Great Barrier Reef. 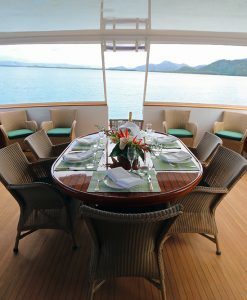 Port Douglas Reef Charters knows the best destinations and features that this magnificent region has to offer. 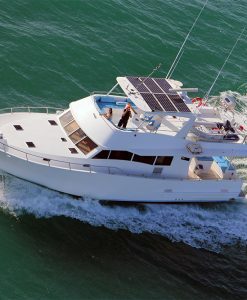 Port Douglas Reef Charters knows which boats specialise in reef fishing, diving and snorkeling the Great Barrier Reef. 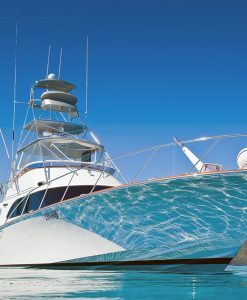 Port Douglas Reef Charters takes pride in offering the best customer service possible. Port Douglas Reef Charters will make your choice of Great Barrier Reef tour an experience to remember for a lifetime. Port Douglas Reef Charters are the Great Barrier Reef experts. 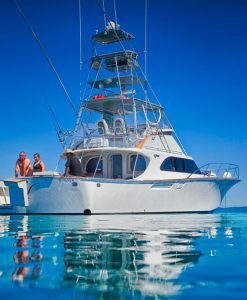 Port Douglas Reef Charters has over 18 years of experience working with local Great Barrier Reef Charter boat operators. Our local knowledge will help us to select the right adventure or tour for you. There are two basic choices of tour. A private charter where the whole boat is yours. The charter rate is for the whole day and includes everything- crew, lunch as well as equipment for snorkeling or fishing. The other choice is a shared charter- where the price is per person. Our motto is “The right boats for the right people”. 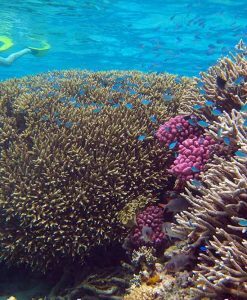 Port Douglas Reef Charters can guide you to find the perfect fit for your reef tour needs. Whether it be selecting a boat for a Great Barrier Reef fishing charter, or a boat for snorkeling and island exploration or a very special boat charter for a wedding or conference, please contact us or call 0439910133 to speak with one of our knowledgeable reservations team. 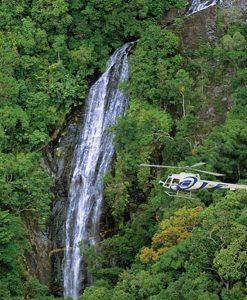 Port Douglas Reef Charters can also offer a number of scenic and private helicopter tours that take in the Great Barrier Reef, the Daintree Rainforest and the Outback. Port Douglas Reef Charters can help you! Port Douglas Reef Charters can also provide you with lots of helpful local Port Douglas information to make your holiday experience unforgettable: need a private chef to prepare a delicious meal in your holiday house? Or a recommendation for a good restaurant? Would you like a private yoga class in the privacy of your holiday accommodation? 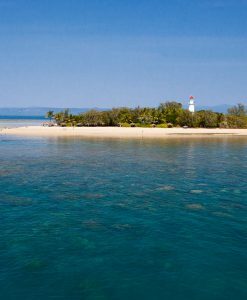 Port Douglas Reef Charters can help out with lots of helpful information and insider tips. Would you like assistance in planning a romantic wedding cruise, charter or bucks party fishing charters? Need some help planning a conference or special event in Port Douglas? Interested in doing a spot of game fishing? 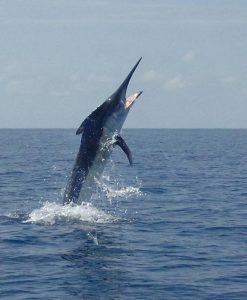 Heavy or Light Tackle game fishing on the Great Barrier Reef departing from Port Douglas? 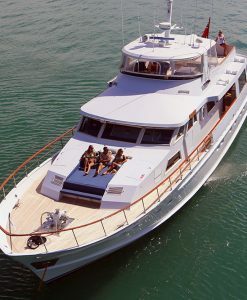 Port Douglas Reef Charters are the Great Barrier Reef Boat Tour Specialists – Tailor made private boat charters for luxury cruising, reef fishing, diving, snorkeling, sailing and game fishing charters from Port Douglas to Lizard Island and beyond. Port Douglas Reef Charters can provide invaluable independent advice to those wanting to charter a luxury boat or luxury catamaran for wedding reception cruises, luxurious boating honeymoons and extended charters, as well as day tours on luxury boats. Port Douglas Reef Charters can also advise on a number of helicopter flights, including tours to remote sand cays for the ultimate private helicopter reef experience, helicopter flights to Lizard Island and a number of other truly unique experiences. My family & I have just returned from a stunning trip to Port Douglas & fishing on the reef. Fish ranging from 300lb for my wife & 900lb plus & 1200lb plus for my 2 sons…spectacular! Thank you very much for you assistance in organizing this trip & for putting us in touch with boat owners…absolutely brilliant. I can highly recommend the charter! Anyway just a short note to say thank you for your assistance, all went smoothly & according to plan. With a bit of luck we’ll all be back next year! Hello, hello. We're back on the job and things are as hectic as ever, but we're able to cope again after our wonderful holiday. Thank you so much Carolynne for all your advice and arrangements. It was terrific to meet you and the highlight of the holiday for me, will always remain eating the freshest, most deliciously sweet muddies, with a bottle of champagne, on the verandah at Port Douglas. 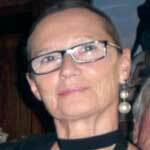 Dear Carolynne, we wanted to thank you for your great advice you have given us during our time here. It's good to see someone who is sincerely interested in helping visitors. The trips we did at your suggestion were excellent and we feel this made a real difference to our holiday.